Already supporting international clients like Uniqlo and Aldo, Rangle offers expertise in modern web and mobile agile application development. The company typically builds digital applications for retail, healthcare, public service and FinTech industries. 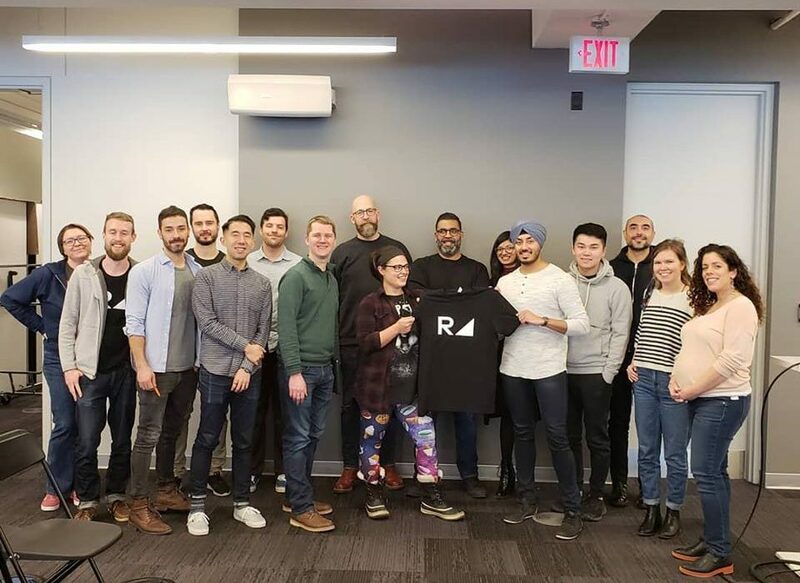 As part of the expansion, Rangle is also looking to hire and grow its team throughout the year. Brendon Montgomery, Rangle’s Director of Business Development, will be the first to relocate to Amsterdam to help build the team. Rangle’s expansion to Amsterdam supports the Netherlands’ position as the digital gateway to Europe. As one of the world’s most wired countries, the Netherlands is Europe’s hotspot for digital and information technology companies. Amsterdam, in particular, has become a digital hub thanks to the presence of AMS-IX: the world’s leading Internet exchange point. Rangle’s move also represents an increasingly growing trend of Canadian and U.S. companies choosing to invest in Holland. For example, North American companies often find significant common ground in the Netherlands, which offers a highly educated, skilled and flexible English-speaking workforce. In fact, 90 percent of the Dutch population is fluent in English—the primary business language in the Netherlands.